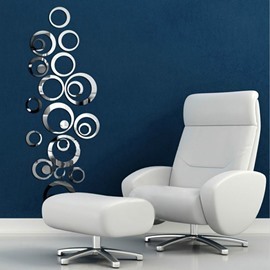 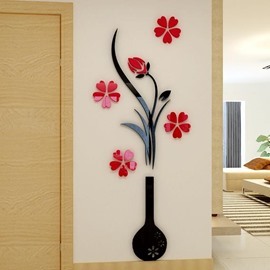 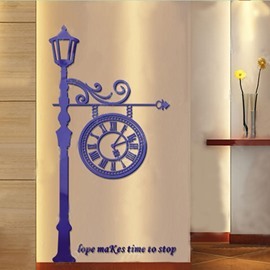 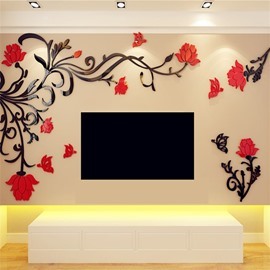 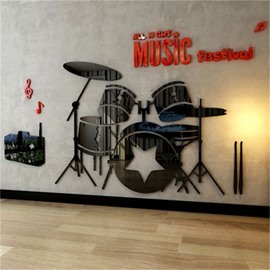 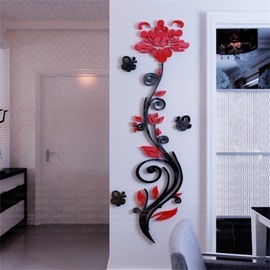 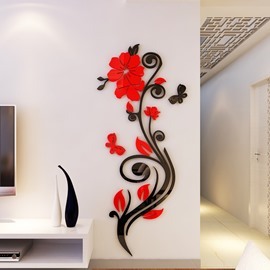 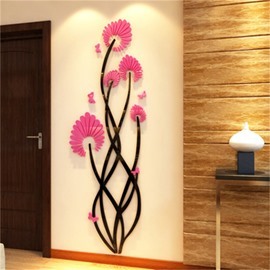 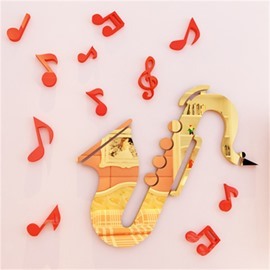 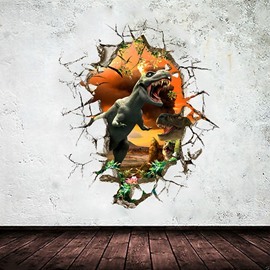 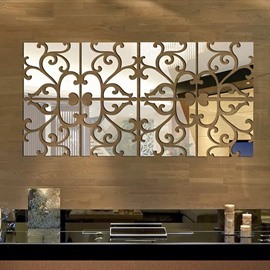 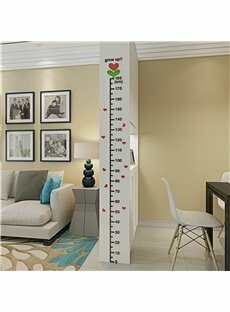 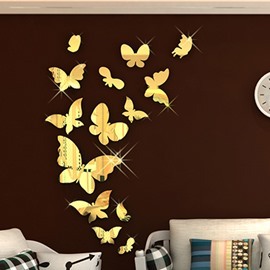 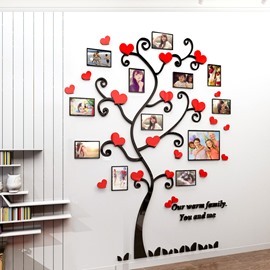 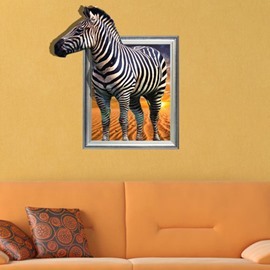 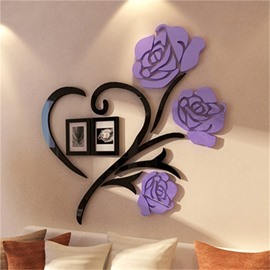 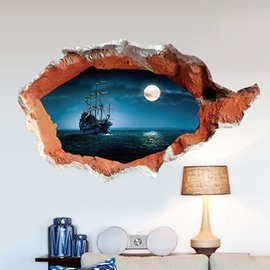 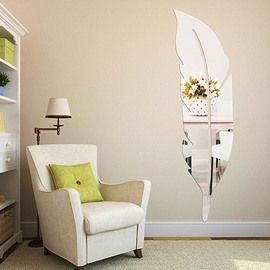 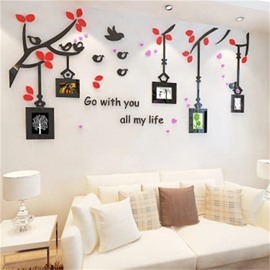 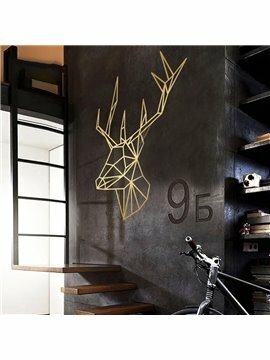 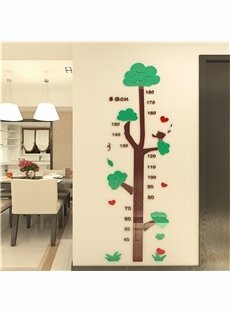 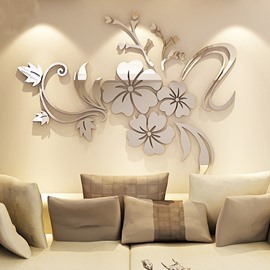 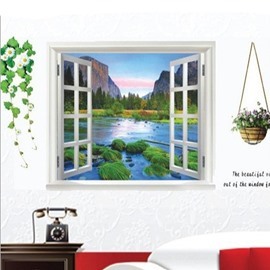 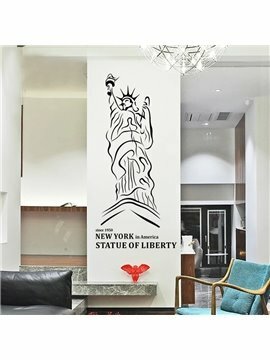 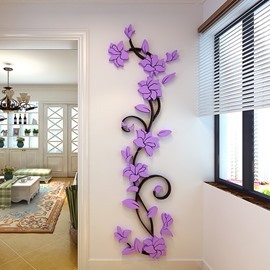 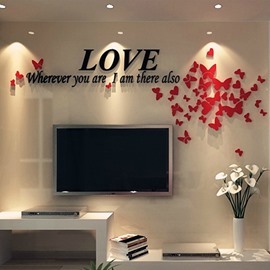 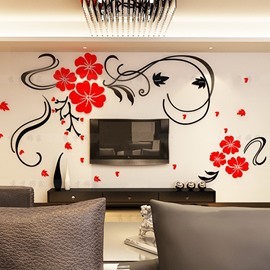 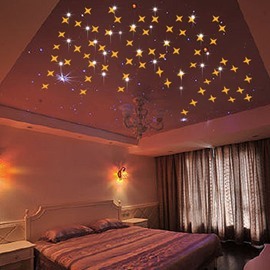 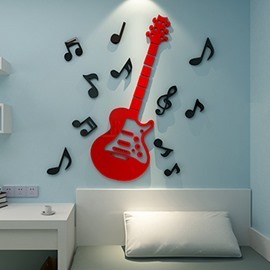 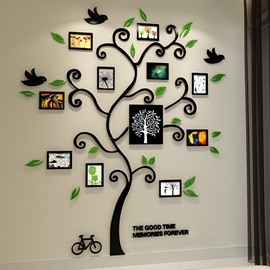 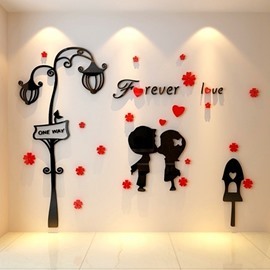 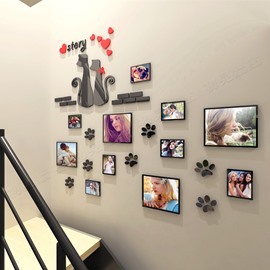 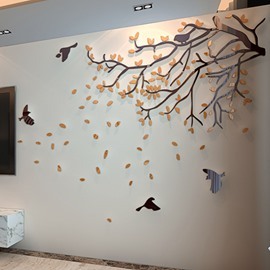 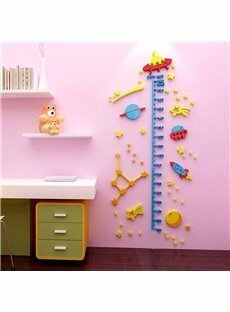 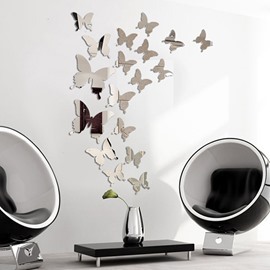 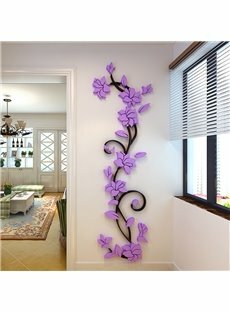 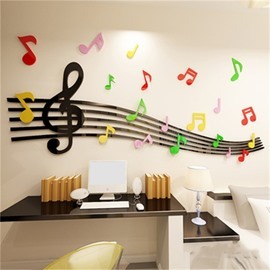 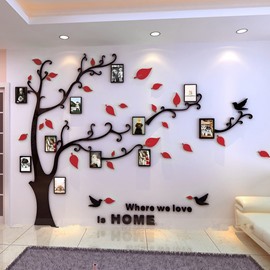 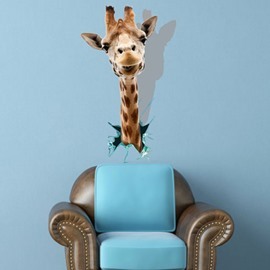 Beddinginn boasts in its probably the most extensive collection of 3D wall stickers, stair stickers, available in a variety of patterns, features, colors and sizes. 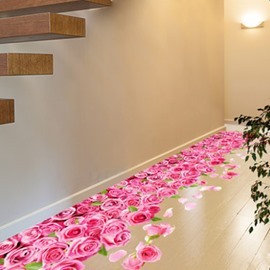 You will soon find your cart full of them as they are all so gorgeous and amazing, and you want all of them. 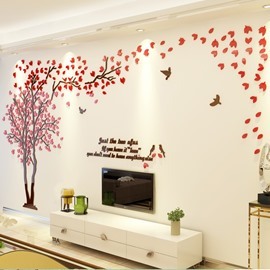 Lucky for you, they come in cheaper, and cheaper again given the huge discount we give!